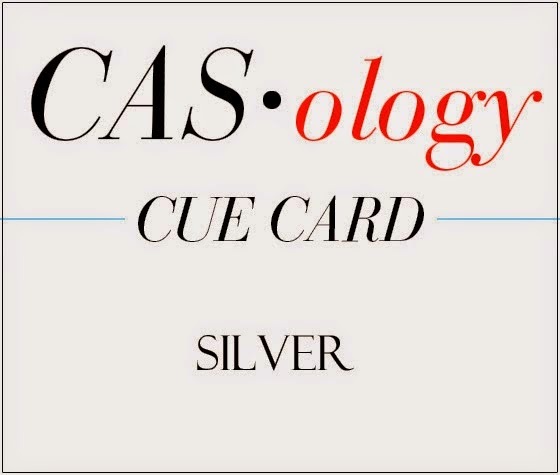 Happy Tuesday and time for this week's new CASology Cue Card! Getting down the wire with Christmas, I think the next couple of weeks are going to fly! I am heading up to Sudbury on Saturday to attend the Architecture Open House. I love having the opportunity to see what Ben has been up to at school the past 4 months. No ice huts this year but the class split into two and each group built a canoe, so I will be armed with my camera. After a couple of very stressful weeks of projects and deadlines Ben is done his exams and will be coming home with me on Saturday. I have been using a lot of silver and gold this year--embossing powder, glitter, Delicata ink, Stickles and sequins. 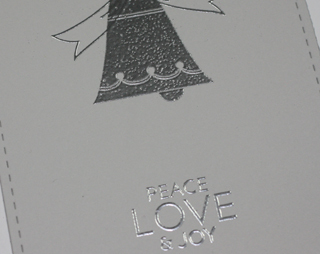 For my card this week I embossed my images with silver embossing powder on Soft Stone cardstock, I love the effect. Love the look of the solid and outline - it gives better definition to both pieces without having to mask! Clever! Simple and gorgeous! That silver embossing is perfect on the Soft Stone card stock! Love the tone on tone embossing and the solid and line stamps together. So very pretty. Have fun on your trip to see Ben. Your card is beautiful!! That silver on the soft stone is amazing. THANK YOU SO MUCH for picking my little snowman card as the winner last week!! I can't believe it! I almost didn't enter it, since the card itself had nothing to do with OLD, but I'm so glad I did. You made my day! Thanks again! Oh can't wait to see pictures of Ben's canoe. I'm sure it will be amazingly. I'm watching my niece post pictures of her fashion projects. Fabulous silver embossing! Christmas or anniversary, this is the perfect card, Tracey. I didn't know that canoe making was part of architecture. Can't wait to see pictures. Really gorgeous card, Tracey! I love the effect of silver on soft stone...thanks for the idea! The bell and bow are so elegant, and I love your CAS sentiment! this is a gorgeous CAS card..nice job! I am so glad you played along with Simon Says Stamp Wednesday Challenge! 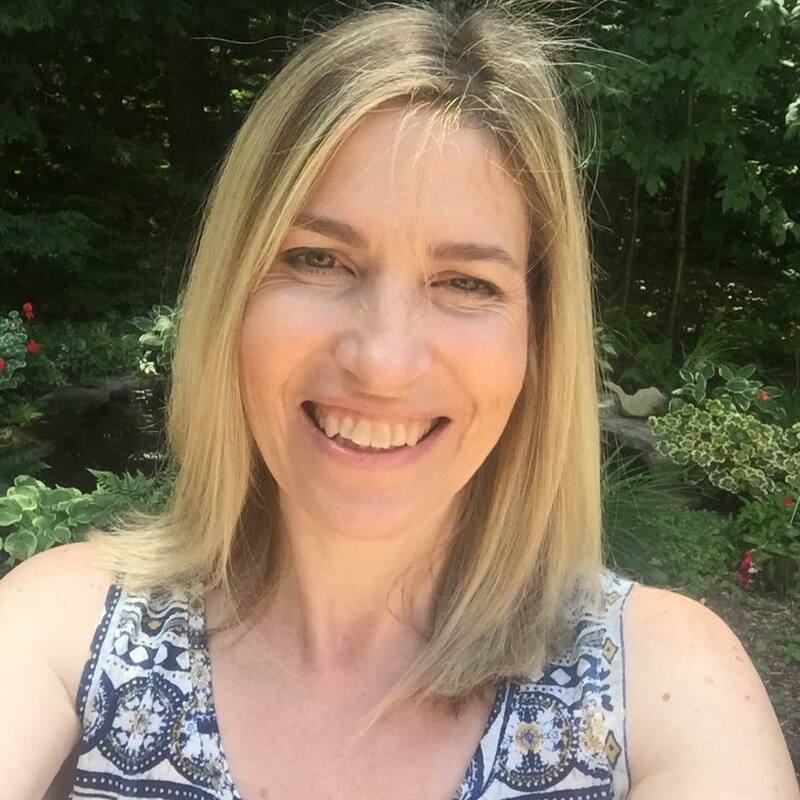 So beautiful, Tracey! Love the wonderful embossing! Really gorgeous, Tracey... love the embossing - Ranger? Very pretty bell...love the silver embossing! In love with that beautiful embossing Tracey!!!! Gorgeous card, Tracey! 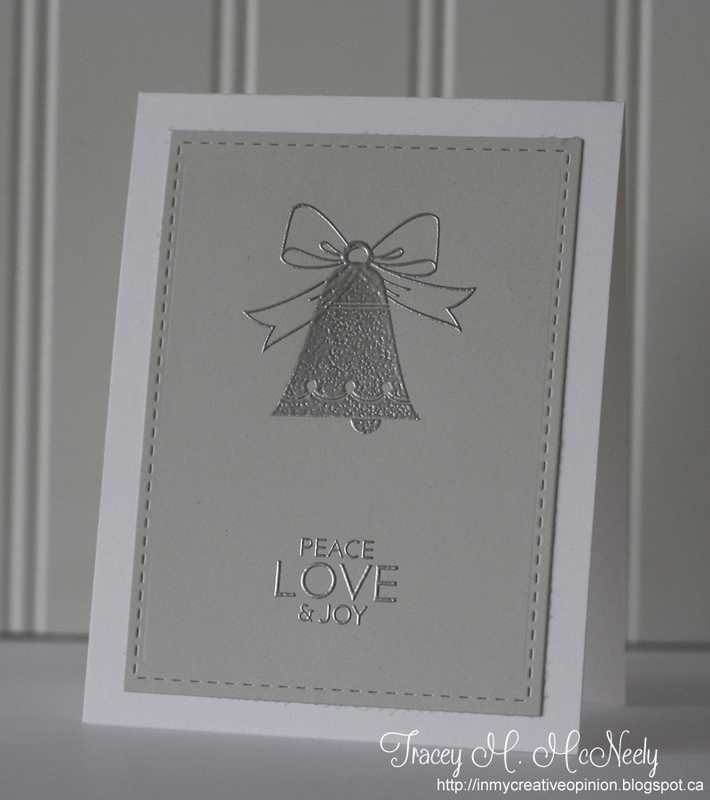 Love the bell and silver embossing! Amazing embossing, Tracey!! Love this so much! Tracey, silver on silver is GORGEOUS! I hope Ben is home safely now, enjoying time at home for the holidays!